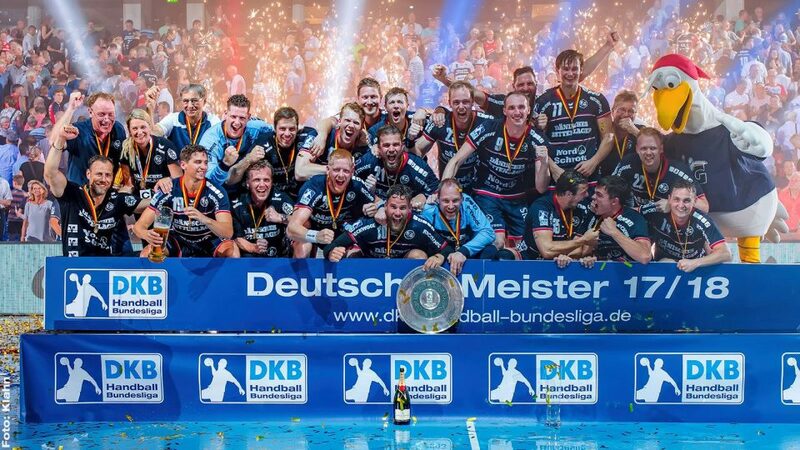 Home / Index category / DKB BUNDESLIGA: Furious Flensburg leaves Goppingen on 15 goals! After bad start of the season in defeat at Pixum Super Cup, SG Flensburg had an spectacular preimere in front of home fans at Flens Arena. 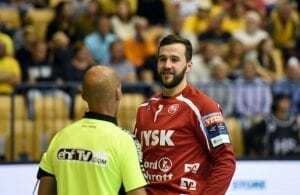 They witnessed amazing performance of home team in victory over Frisch Auf Goppingen 26:15 (13:5) with amazing goalkeeper Benjamin Buric who ended match on 56% of saves. 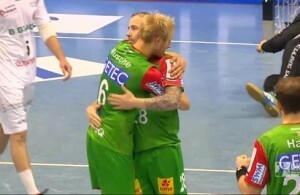 ← Previous Story EPIC MOMENT: RK Nexe beat PPD Zagreb for the first time!